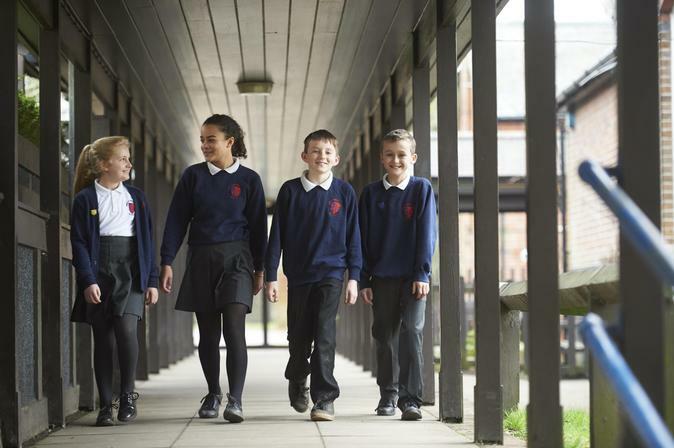 As a church school, we aim to nurture the spiritual, cultural, moral and social development of the children and to foster mutual respect and responsibility. We are a high achieving school, but also an inclusive school, taking pride in the progress of every child, whatever their level of ability. Our school is a place where learning is rewarding, absorbing and fun. Learning is for all, adults and children, and learning continues throughout life. The adults who work here enjoy being here.